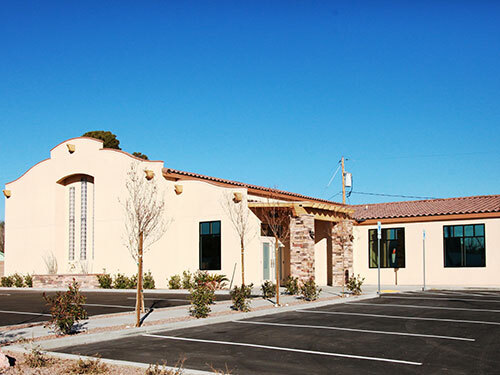 Dakem & Associates, LLC has been serving southern Nevada for over two decades working with small and large businesses alike to build their commercial building projects. 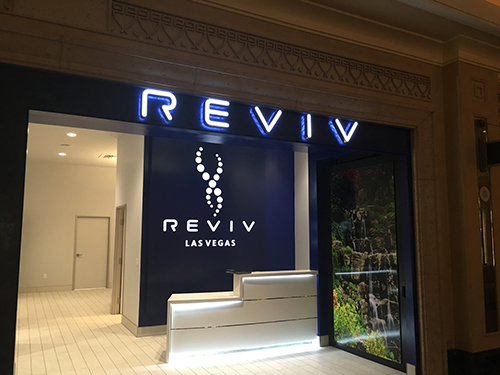 We are fully licensed by the Nevada State Contractors Board with license B #47757. 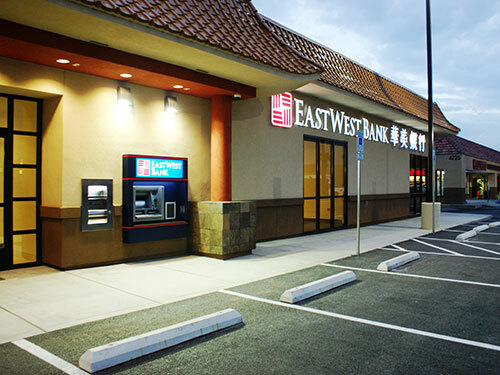 We specialize in new commercial constructions, remodels, and design build projects. 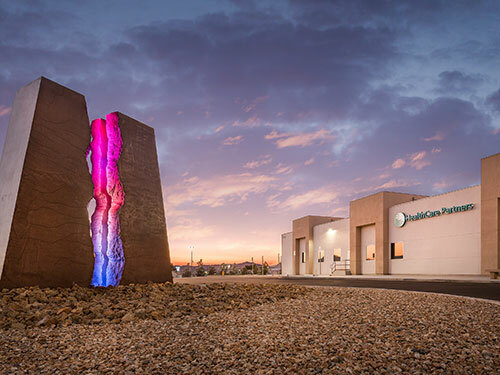 Whether it is medical, office/professional, tenant improvement, educational or industrial, or anything in between, Dakem & Associates has the experience and knowledge to construct every type of project with the same meticulous effort through every detail. 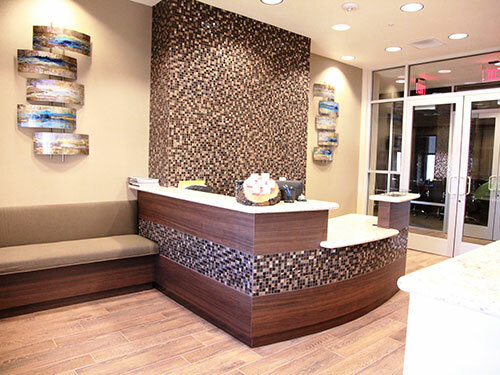 Even with the smallest Tenant Improvement to a complete Class A, ground-up construction, we strive to provide our unparalleled service and experience. 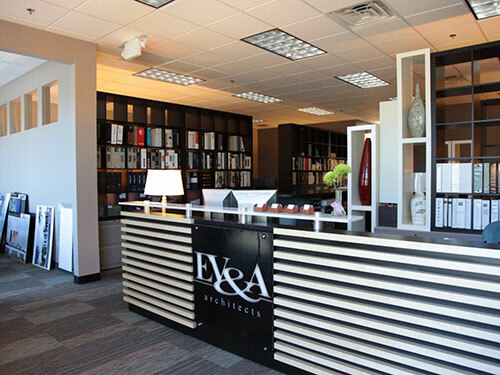 Exceeding expectations for our clients is what makes us the top choice general contractor. Our continued attention to detail and management approach thrusts us towards a timely completion and effective budgeting. Dakem & Associates is the premier choice for any commercial contracting needs. We’ll provide you with the requirements on how to make your project a reality with in-depth planning and a complete project development. A step-by-step break down of all researched and organized costs associated with labor, material and any requirements for the project. A timetable that accurately coordinates the work to create an on-time completion for the project. The complete management, planning, and coordination with the site, vendors and trades. With constant communication and a focus on time, cost and quality, we lead every moment from concept to completion. I was very confident in Dakem throughout every phase of the project. We reviewed a number of bids on the project. Dakem, while not the lowest, was very competitive. We ultimately chose them due to their experience with medical facilities and a proven track record in delivering the projects on time. 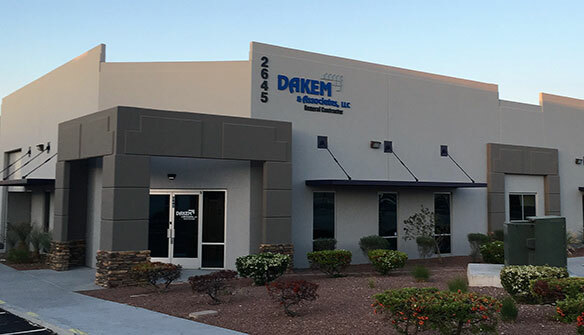 Dakem did everything that was asked of them in a timely manner, on the schedule we agreed to in the beginning, and was very professional throughout. We are extremely pleased with Dakem & Associates and give them our highest recommendation. The overall construction was very close to budget, and anything over budget was due to my requests in “adding things” to the overall construction plans. 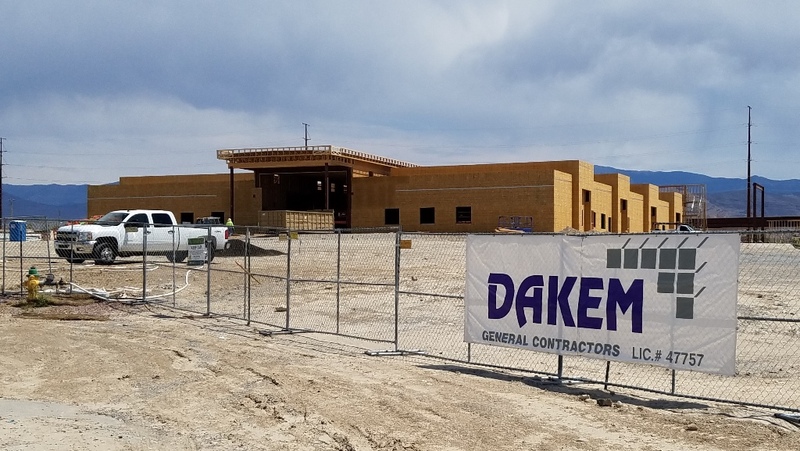 Dakem was also excellent in going back to the individual contractors and negotiating lower charges for add-ons to the project. This resulted in thousands of dollars saving for me. I have no doubt that Dakem kept my construction cost to the absolute minimum. I have not a single reservation in highly recommending Dakem as you contractor.